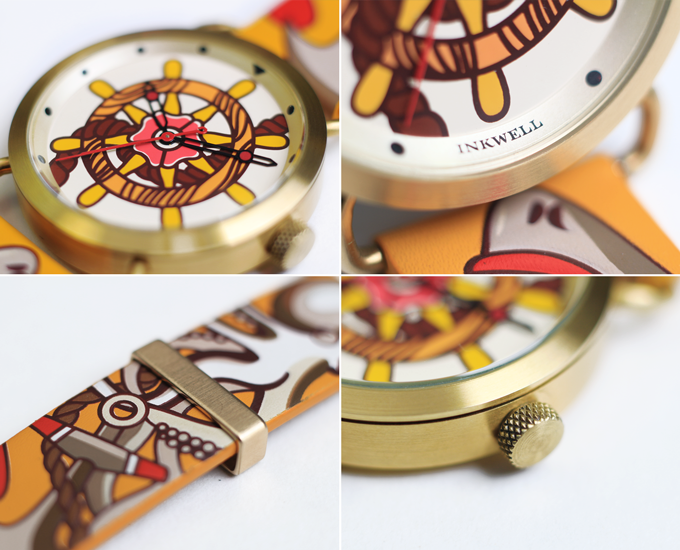 300Magazine is happy to introduce INKWELL, the first luxury watch brand inspired by tattoo art! Its amazing new design watches feature absolutely unique straps created with the use of the exclusive printing technology indistinguishable from an actual tattoo, with its natural depth of lines and tangible contours and shapes. 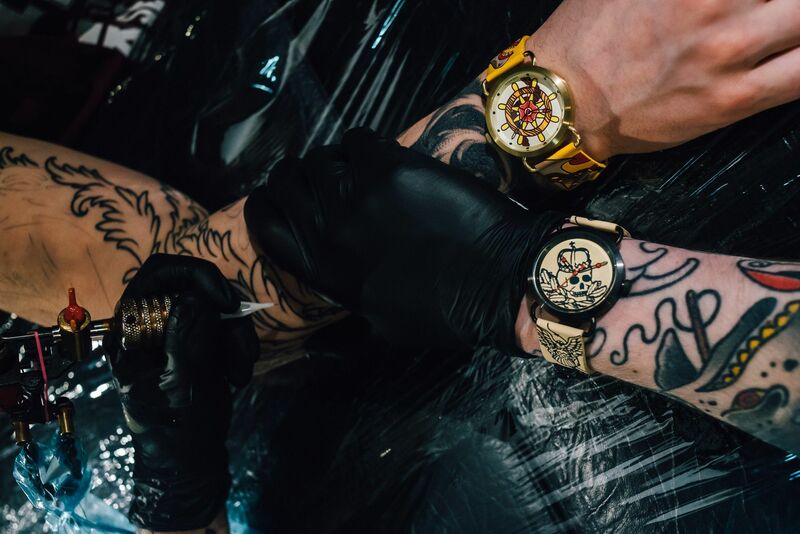 Thus, all INKWELL high-end watches that are, by the way, created and approved by professional tattoo artists represent truly exceptional accessories with a real tattoo design. INKWELL was founded by George Roberts in 2014. The outstanding concept of this young yet notable luxury watch brand was inspired by George’s grandfather Rupert Inkwell, who owned a small workshop where he successfully constructed new watches for sale and repaired used ones for his customers. What is more, during World War II, Rupert Inkwell discovered a new hobby, tattooing his fellow soldiers while serving in the US Army as a sailor. His passion for tattoo art was so great that even after he came back home and restored his favorite luxury watch business, it didn’t disappear. On the contrary, it stayed with him for a lifetime, becoming a significant part of the Inkwell’s heritage. It’s interesting that George Roberts is a tattoo artist himself. 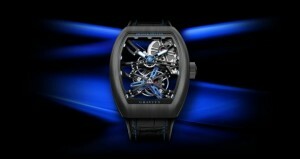 The idea to establish a luxury watch brand with a unique design concept was born after he had found several hand-made watch cases and numerous tattoo sketches in his grandfather’s old workshop. That’s when George gathered a group of talented, like-minded persons, and they started the development of the INKWELL project. Thus, the new company became an embodiment of Rupert Inkwell’s two major passions: quality high-end watches and tattoos. 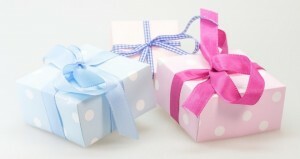 So what’s the main idea of these brand new watches? 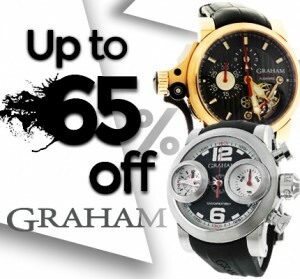 It’s rather simple but brilliant – every INKWELL luxury watch is a tattoo you can wear and take off anytime you want! 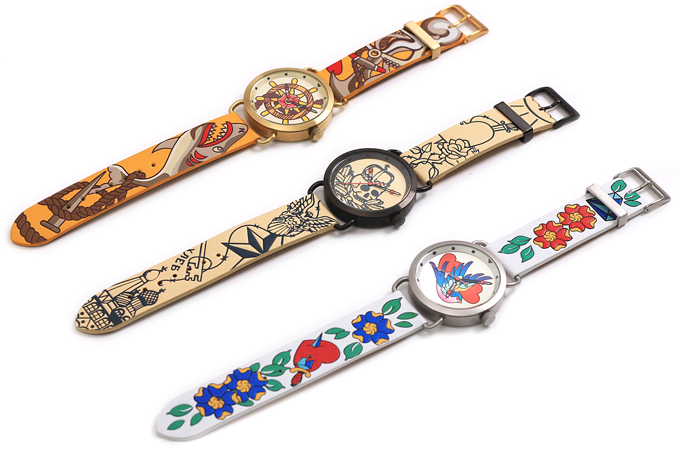 The fact is that George Roberts and his team have managed to transfer physical properties of actual tattoo onto a leather strap, making it much more than just an ordinary band with a beautiful print. It’s an absolute manifestation of the INKWELL idea – a perfect combination of quality watches for men and women with fantastic tattoo art! For today, INKWELL has already introduced three exceptional models in its first series of new design watches: the Swallow (a colorful ladies watch decorated with traditional feminine tattoo), the Vor (a brutal yet romantic luxury watch completely inspired by the aesthetics of Russian criminal tattoo), and the Knot (an adventurous timepiece that represents a manifestation of traditional tattoo). 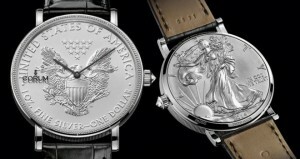 All of these unique creations are equipped with high-quality Swiss movements, Ronda 763. The cases designed after the original ones by Rupert Inkwell himself are crafted from 316L stainless steel with an option of PVD coating. However, the most eye-catching detail of INKWELL new models of watches is still their signature hand-colored leather straps created with unique embossing imprints inspired by tattoo art.